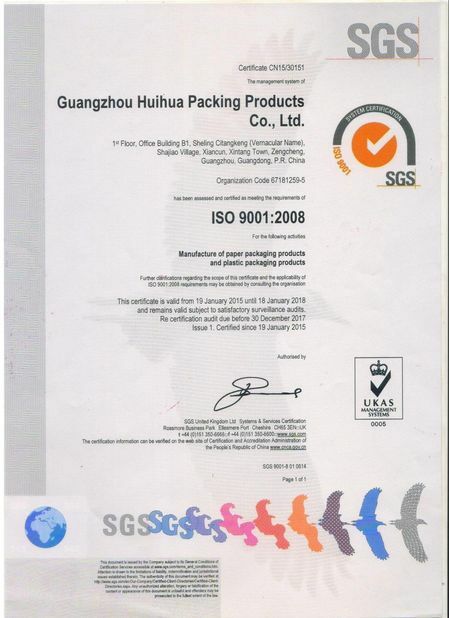 Delivery time Within 8~2 0working days, mass quantity will a few days more. 24 hours online for you. 1. 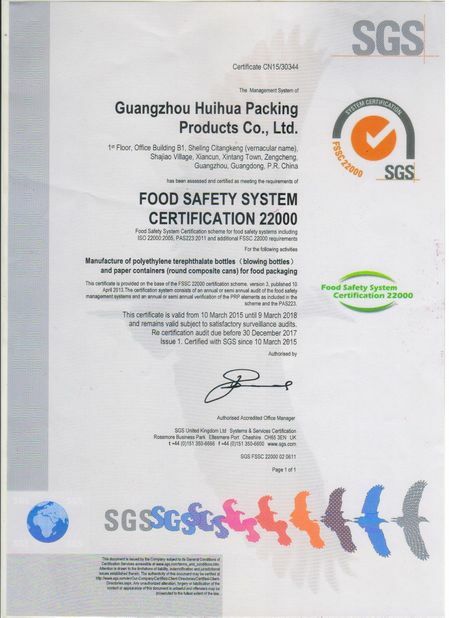 FSSC22000 Certificate for Producing Food Grade Packaging. 3.Customized artwork accepted, Small Orders Accepted . 4.Best service for customized products. 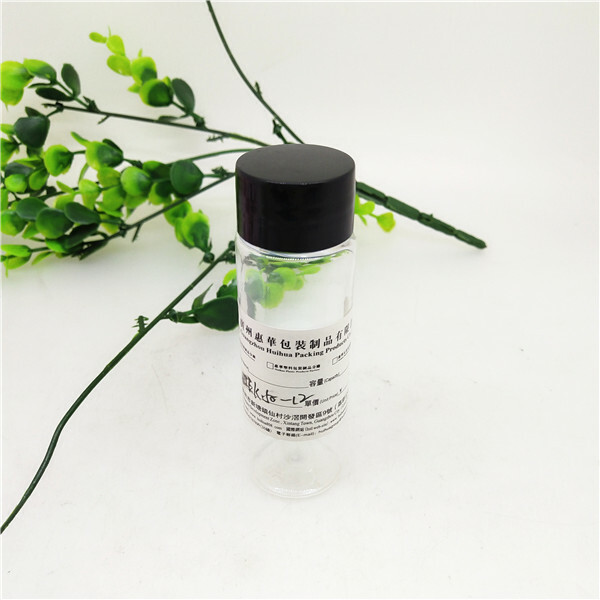 1) Can this for perfume? 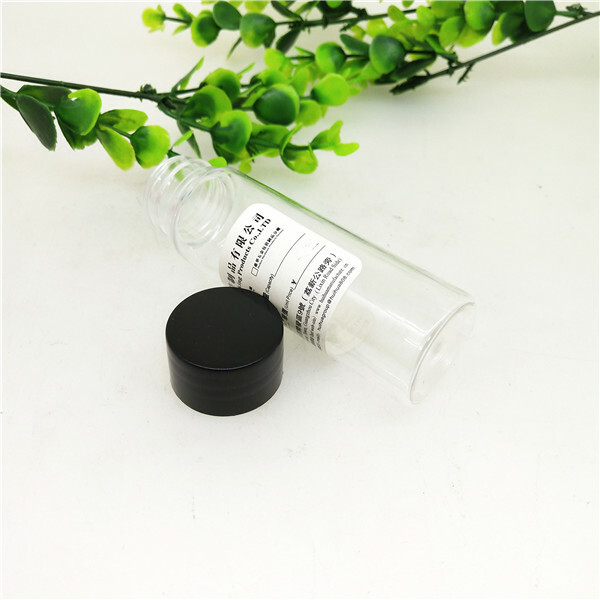 Dear Friend, this mini jar, we can change the head then add a sprayer for perfume. 2) How long can get for 5000sets? Dear Boss, as mentioned this one is in MOQ of 10000pcs. If you insisted, we can produce for you for 2~3 days. 3) Do you have other design for dried food? 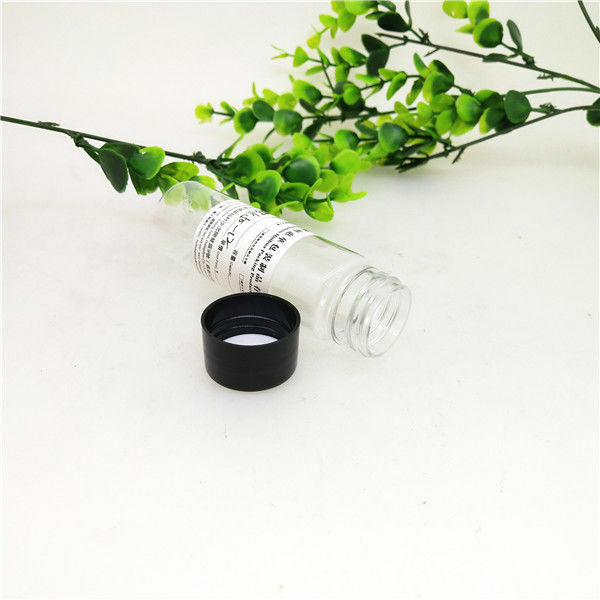 We have easy open one ,and other sizes screw cap, if you like I can send you our new products. 4) Can I have different color cap? Yes My friend, but we have moq for making the cap in color, it is 20000pcs.